Please select a topic below to learn more about bullying. Physical bullying includes, but is not limited to, hitting, spitting, taking or damaging personal belongings and unwanted touching. Verbal bullying includes, but is not limited to, taunting, malicious teasing, making threats and racist or homophobic comments. Social bullying includes, but is not limited to, spreading rumors, excluding from a group, and manipulation of relationships. Electronic bullying (commonly known as cyberbullying) involves the use of cell phones, computers, and other devices to socially and/or verbally bully another. Rude: Inadvertently saying or doing something that hurts someone else. Mean: Purposefully saying or doing something to hurt someone once (or maybe twice). Teasing: generally involves a sense of play and mutual joshing around. Teasing will rarely, if ever, involve religion, race, appearance or other important characteristics. When it is genuine teasing, the person doing it feels remorse for hurting another person's feelings. Arguments: Arguments are just heated disagreements between two (or more) people (or groups). It is natural that people have different interests and disagree on some things. Not liking someone: It is very natural that people do not like everyone around them and, while unpleasant and sometimes hurtful, verbal and nonverbal messages of "I don't like you" are not acts of bullying. Being excluded: while exclusion is unpleasant, it is not an act of bullying unless it is a planned effort to encourage others to do so repeatedly to one individual. What should I do if my child is a Target, Bystander, or Bully? Calmly listen to your child and ask them how they feel. Gather the facts and keep records about what happened. Encourage your child to talk to you and give advice (e.g., don't hit back, tell an adult, find a friend, etc.). Contact the school administrator and set up a meeting. Monitor and look for possible changes in your child's attitude and behavior. Follow up with the school and your child. 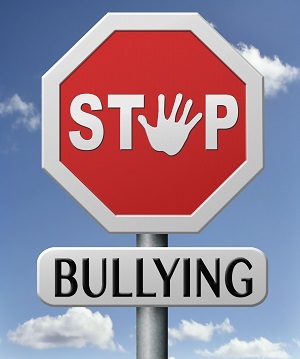 Contact the police directly if the bullying involves criminal acts (threats, assault, etc.). Listen to your child's perspective on events they have witnessed. Be very clear that bullying is wrong and doing nothing is not an appropriate response. Encourage them to talk to their friends (i.e., the bully or target) to help. Ask them to talk to an adult if they see bullying occur (teacher, principal, parent, etc.). Remind them it is not helpful to fight back. Give examples of how they can stand up to bullying. Listen to your child and watch for changes in behavior. Create a safe space for them to confide in you. Be very clear that bullying is wrong. Be a role model and show children that issues are not handled through aggression, violence and/or social media. Be involved in your child's school life. What can I expect from the school? Your child's teacher or another teacher will address the issue and intervene as necessary. All incidents of bullying will be documented and addressed by the administration. Teachers will discuss bullying openly in class and promote the importance of respect and caring about the feelings of others. Your school's Code of Conduct will outline the behavioral expectations for students, staff and other members of the school community. School staff will investigate all incidents of bullying. Confidentiality will be maintained. 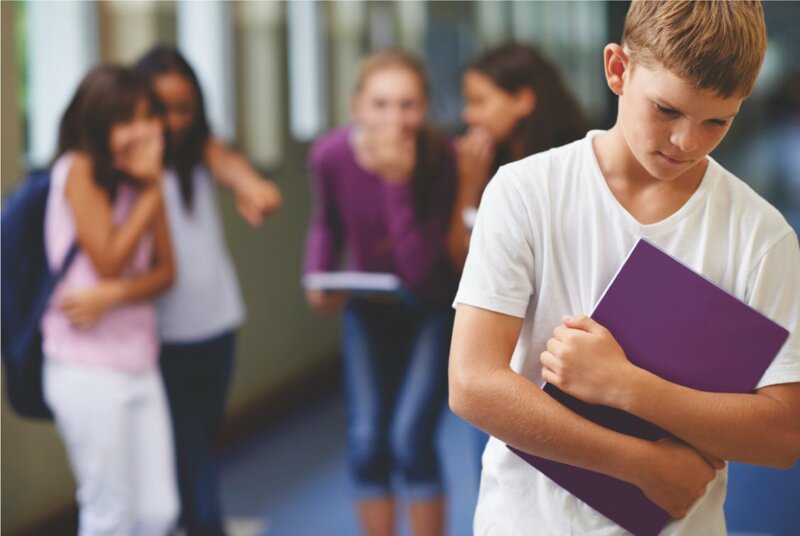 There is a provincial Bullying Intervention Protocol which outlines how reported incidents of bullying are to be addressed. It is essential to maintain contact with your child's school by regularly visiting the school website, subscribing to the school's Twitter account and making sure to provide your email to your child's school. Get to know other parents/guardians, school counselors, and staff as you are an essential partner in your child's educational experience. If you require further intervention or support, contact the NLESD regional office. Every school has a Code of Conduct that classifies inappropriate behavior as minor, middle or major. Bullying is classified as major. Appropriate discipline is applied by the school administrator in accordance with District practice and Department of Education and Early Childhood Development Policy. Program Itinerants for Safe and Inclusive Schools are available to support each school, providing professional learning and assistance to staff, students, and parents. By June 2019, every school staff in the province will have received training on LGBTQ inclusion for students, families, and staff. This supports Procedure 7 of the Safe and Caring Schools Policy. Each year, all students are taught lessons on digital citizenship which include how to prevent and respond to online bullying. 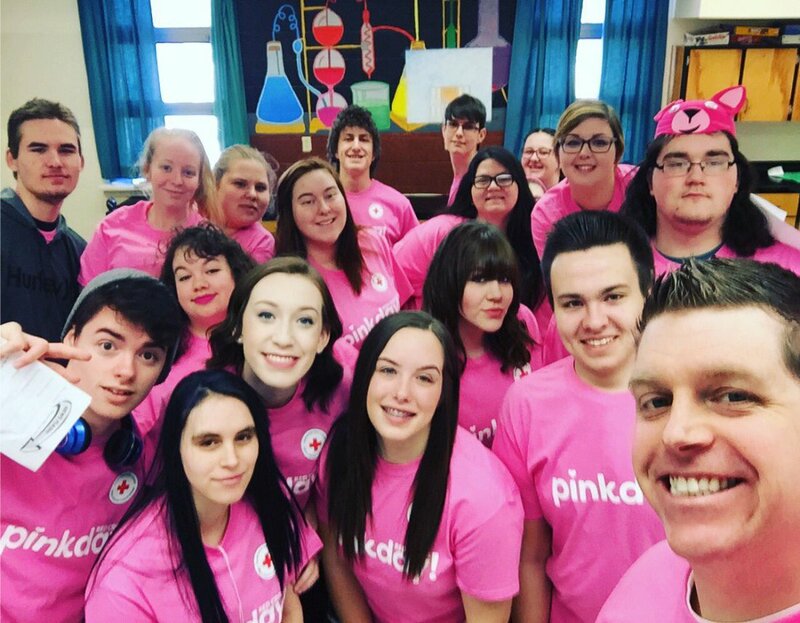 Some of the programs and initiatives that educate students about social and emotional learning and the importance of promoting safe, caring and inclusive schools include Beyond the Hurt, Roots of Empathy, FRIENDS, PATHS, DARE, Turning Points, Pink Shirt Campaign, Provincial StandOut Conference, Gender Sexuality Alliance (GSA), WITS. If you wish, you can download our Bullying is NOT Cool Brochure below which includes all the above information and has been distributed to all schools in the province.